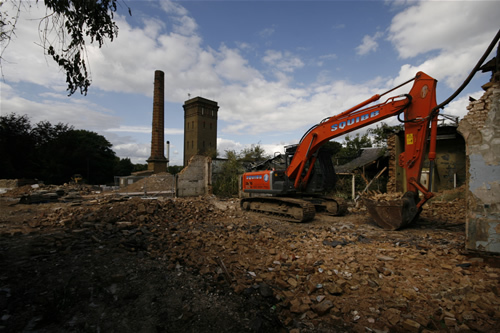 Demolition commenced in July 2008, following an unsuccessful attempt to get Cane Hill listed. 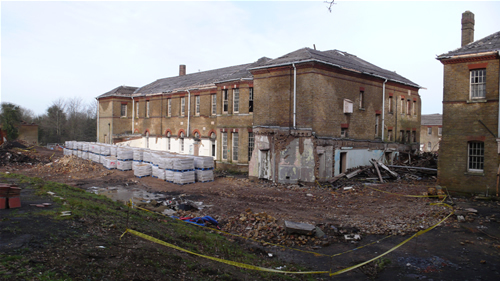 The Water Tower, Administration block and Chapel were to be retained and eventually restored, although there are no timescales on this at present. 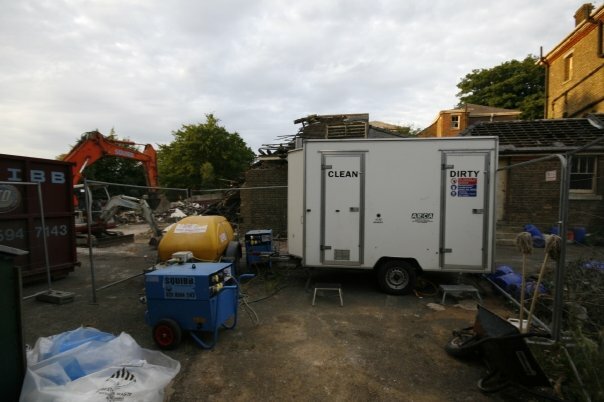 They started at the rear of the site, demolishing the Mortuary, Laundry and service buildings towards the centre of the site. They followed this up with removing the shorter male wards, then the female. Finally, the larger ward blocks were removed, with Wren/Wesley on the Male side being the final block to go. Please see below for images from demolition. The base of the tower is sealed. 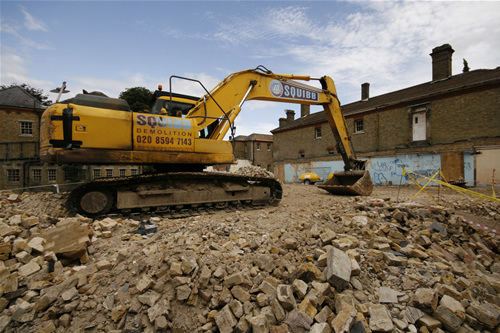 Subscribe to comments with RSS or TrackBack to '4.4 – Demolition'. What a fantastic website! Absolutely wonderful. I had the chance to visit West Park Asylum back in November and got to say goodbye to this place as it was only 10 mins away. 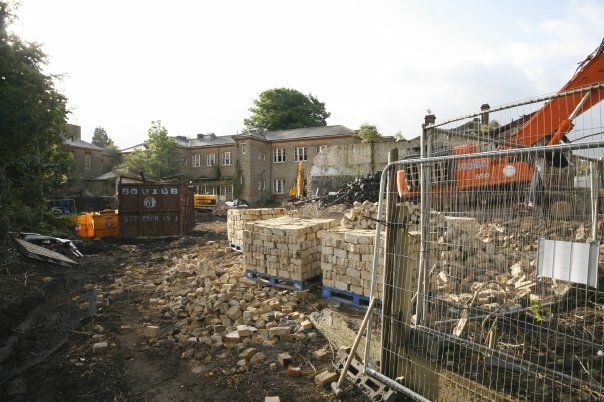 I have given over a section of the website to West Park and Cane Hill has it’s own page, more as a tribute than anything else because I only got to hear about it after demolition started, which is a bit sad. I would love to put a link to this site from my website on the Cane Hill page, but only on your sayso. Please give me a shout via e-mail and I will pen it in. Thanks again for a very vivid and sensitive trip to Cane Hill, I’ve thoroughly enjoyed it. I had planned for over a year to go there. I finally get around to it, and i see this. i love abandoned buildings and i came across cane hill on night on the net best thing i found on the net. Thanks Tim. Sadly the Admin block was burnt down yesterday, most likely a convenient way to get rid of it so money doesn’t have to be spent to develop it. Demolition started mid 2008 and by the end of 2009, it was mostly gone. Hopefully this site can show you what it was like. thanks for a great site / info. I started my training there in June 1985. I had such a great time there. Please let me know if any of it is still there. Can i still visit ? 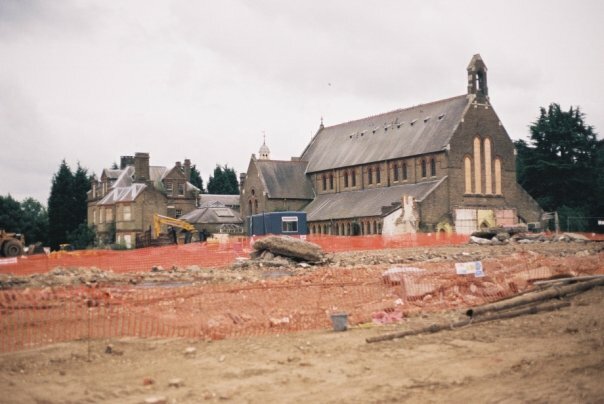 Hi Paul, almost all of the site is demolished now, just the water tower and the chapel remain. The admin block is burnt down and will most likely be demolished. Everything else was bulldozed between 2008 and 2010. This is a great website. I have been absolutely fascinated by Cane Hill since I moved to Croydon five years ago. Has a masterplan been developed for the site following the consultation period back in December 2007? I was deeply dissappointed to see what’s left of the administration building following the fire in November 2010. I assume that building could be salvaged. Would it be possible to add a section about the future for the site on the website? Hi Richard, thanks for your kind comments. I’m not aware of any agreed plan but several options have been touted. I’ll do a little more research and see what I can dig out, and then see what I can put online about the future of the site. Has anything happened on site recently. I still feel the need to visit, as a form of closure. I’ve tried to get onto ; canehill.org.uk but it asks for login details. Any ideas ? Hi Paul, Happy New Year. 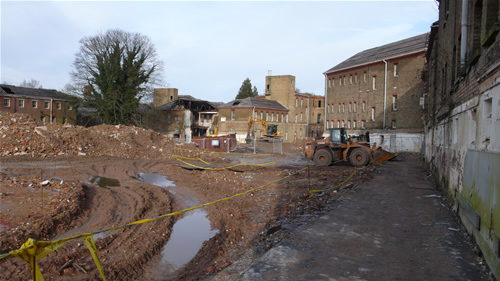 I’m not aware of any changes to the site since I last visited mid-2011, after the fire in the Admin Block. I don’t know why the website isn’t working, I’ll speak to the hosting company and see. 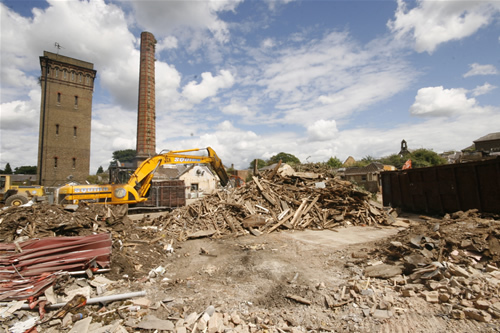 I’d reccommend visiting the site again – it’s odd as the physical geography is all the same, but the buildings are mostly gone – it’s quite odd walking around the site when everything familiar has gone. Does any one know what happened to the bell above the administration Block? I wonder whether it was ever rung to signal the escape of a lunatic or just rung out the time for those outside? 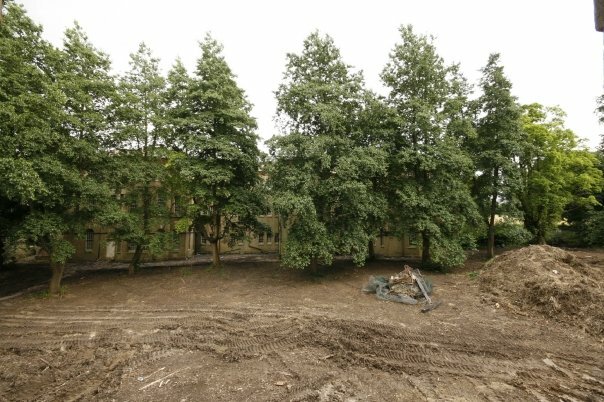 Following on from my message on the 25th June 2011 with regards to the future of the Cane Hill site I remember their was a public consultation exercise last year. A masterplan is being developed after several architects practices bid including a practice I work for. Sadly it might end up like Netherne. I’d rather it be left as a parkland with some business units at the bottom of the driveway which would help the local economy! To be fair to Netherne, it’s conversion has been sympathetic to the exterior of the buildings, and a sizeable amount of the original complex has been kept. 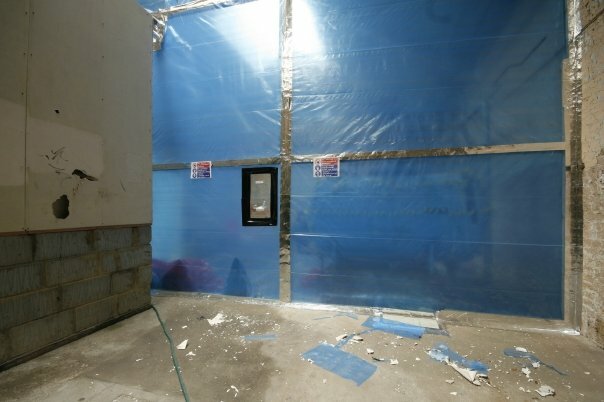 From speaking to residents, the quality of finish inside the buildings is poor and that’s what lets it down – as well as all the soulless new-builds! 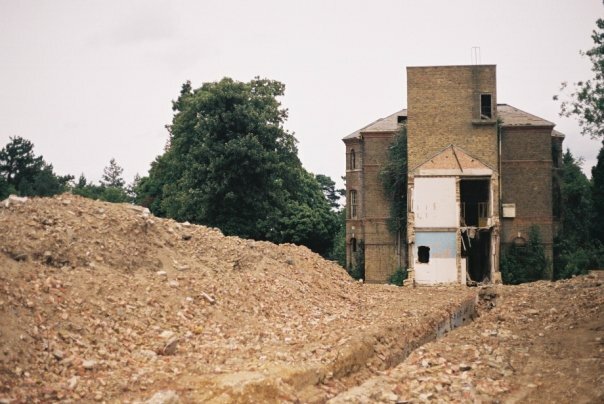 I’d like to see the admin block at Cane Hill restored to a certain degree, and the chapel and Water tower preserved, although I guess that this is unlikely given the damage. It wouldn’t surprise me if they pulled the Isolation Hospital/secure unit down too. There’s going to be infrastructural issues with the development, especially on the Portnalls Road side as traffic coming from the site will cause havoc on what is currently a quiet lane – from what I recall, this was one reason that things didn’t move sooner, as well as arguments about only building on the original footprint of the site.